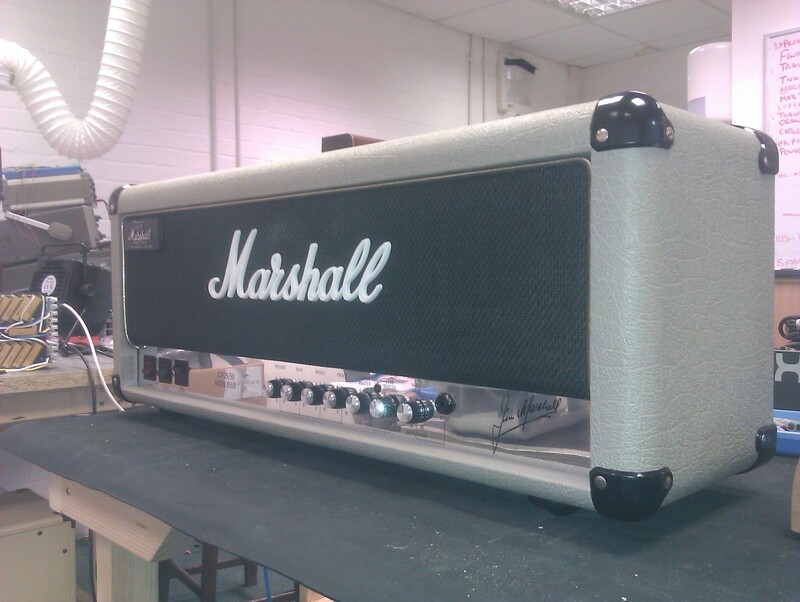 Marshall Jubilee 25/50, model 2555. Rock on! All the classic Marshall tone, with added flexibility.